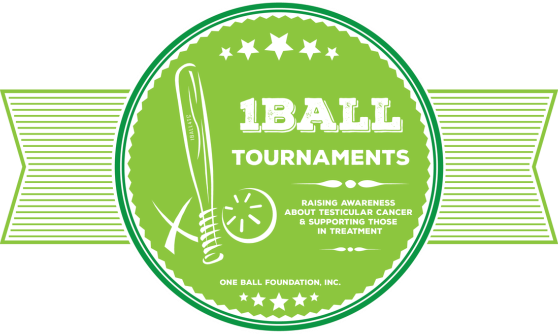 Since its inception in 2013, One Ball Tournament for Testicular Cancer has evolved into a 501c3 non-profit organization, One Ball Foundation, Inc., whose mission is to raise awareness about testicular cancer and help support those in treatment. Are you, or a loved one, in need of support during treatment of testicular cancer? Interested in hosting a One Ball Tournament in your hometown. 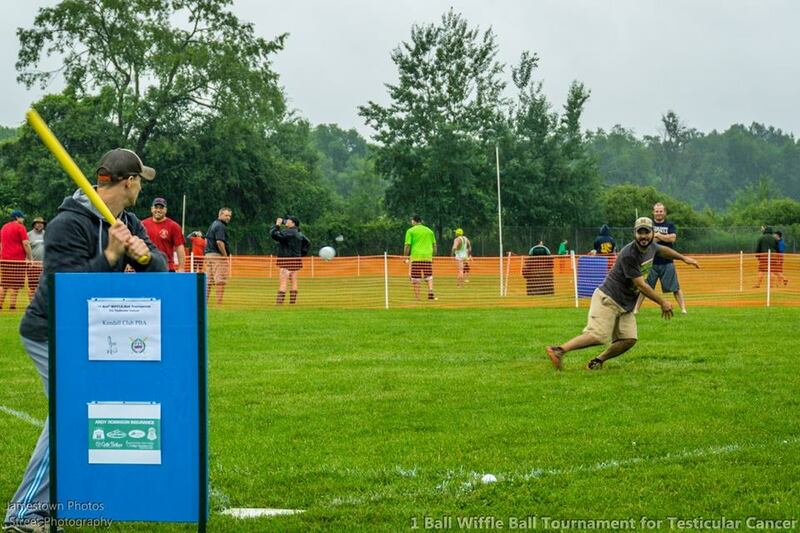 Click HERE to learn how a One Ball Tournament can be your next BIG FUNDRAISER!!! Copyright © 2015 - 1 Ball Tournament for Testicular Cancer. All Rights Reserved.